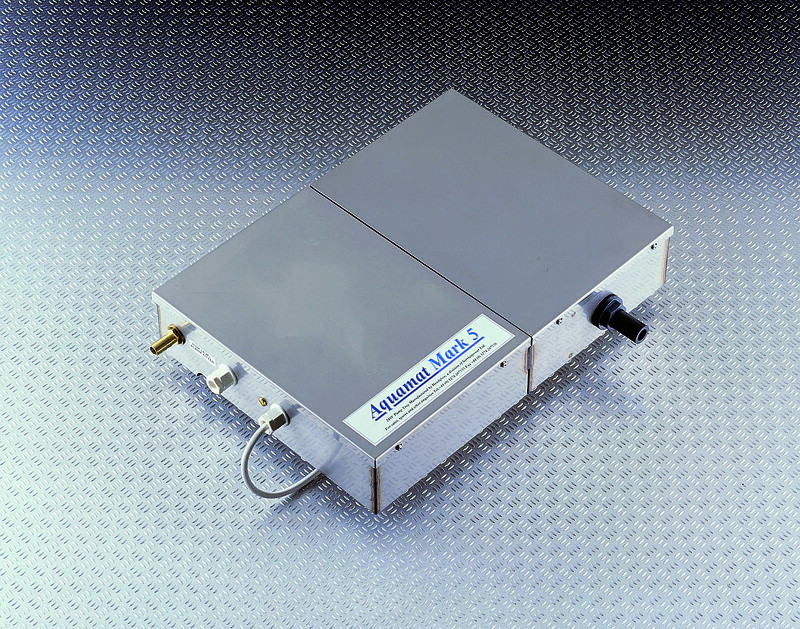 This 230V AC, the Aquamat Mark 5, was specifically made to suit a customer’s requirements. It has a high level-alarm float switch fitted to connect to a building monitoring system. Please note there is no internal non-return valve (NRV) on the outlet. Pump Control: Float switch controlling a power relay. Outlet Connections: 12mm for flexible hose. 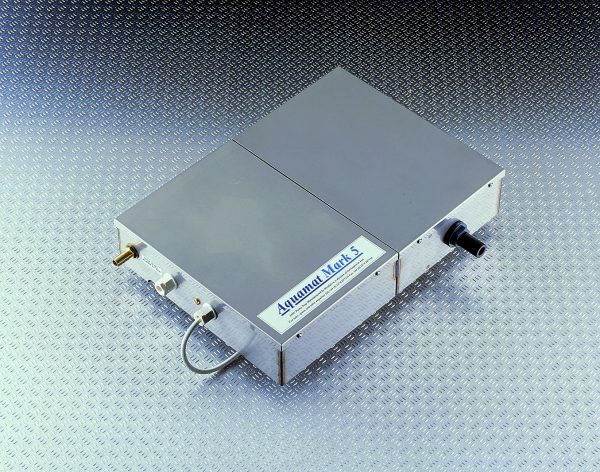 Be the first to review “Aquamat Mark 5, Pump Tray” Click here to cancel reply.